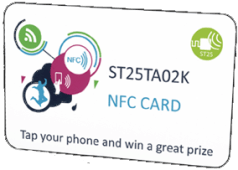 To help get Elektor readers up and running with this latest NFC technology we have arranged, together with STMicroelectronics, to give away a free ST25TA02K NFC tag to all Elektor members. GOLD Members will receive the tag automatically with their January & February 2016 edition. GREEN Members can request a tag by following the link below. The credit-card format means it fits easily into a wallet and can be used as an electronic business card. Each free tag contains a URL and a unique code number. Using an NFC-ready smartphone together with an NFC app, the information on the tag will direct you to a website where you can enter your unique code number. DO PARTICPATE -- IT'S FREE, EDUCATIONAL AND YOU MAY WIN A PRIZE! Elektor GREEN Members can request the tag here. 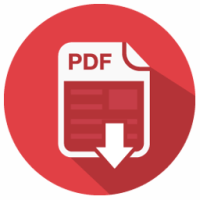 Here you can download this article and save it as a PDF. 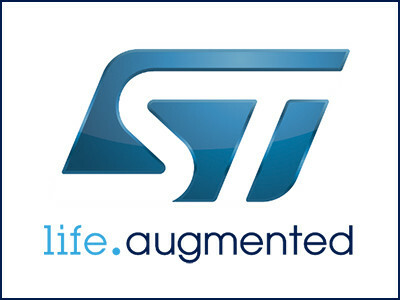 Sigfox CONNECT: Join the IoT Experience!